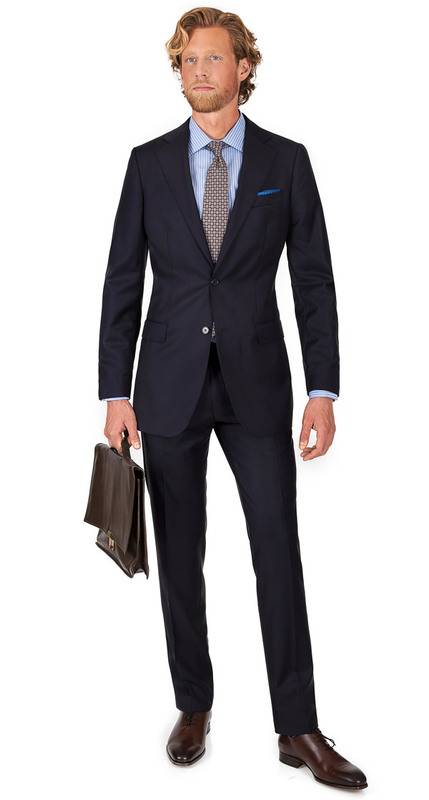 For an instant style boost, our bestsellers in Italian wool by Angelico and Vitale Barberis Canonico are available in standard sizes with free 2 day shipping & free returns. 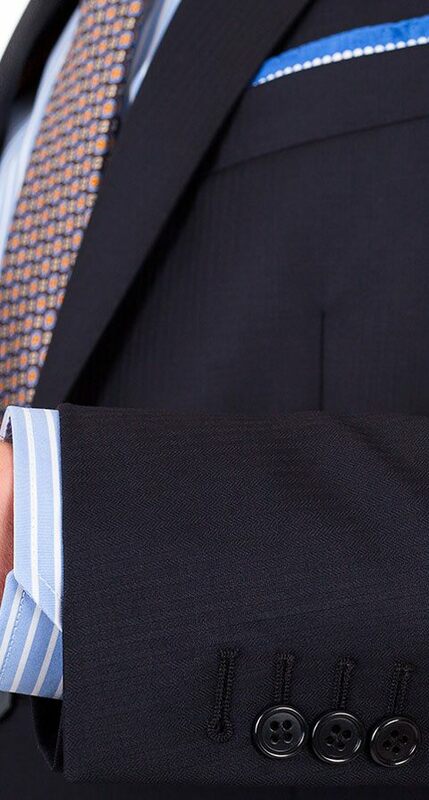 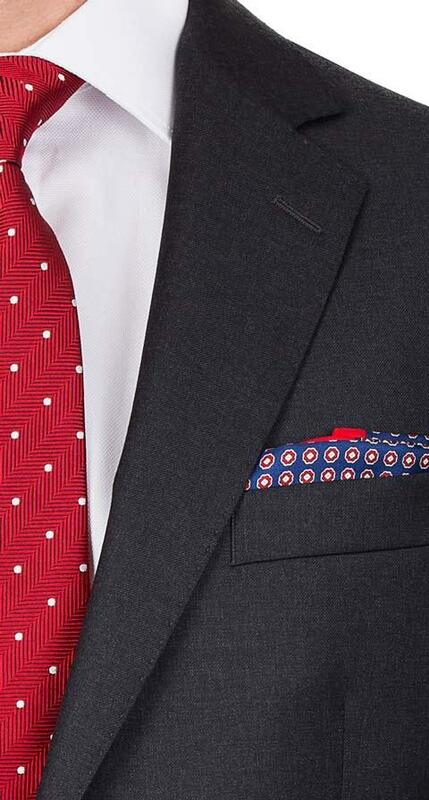 Made with the same superb construction and attention to detail as our made-to-measure suits. 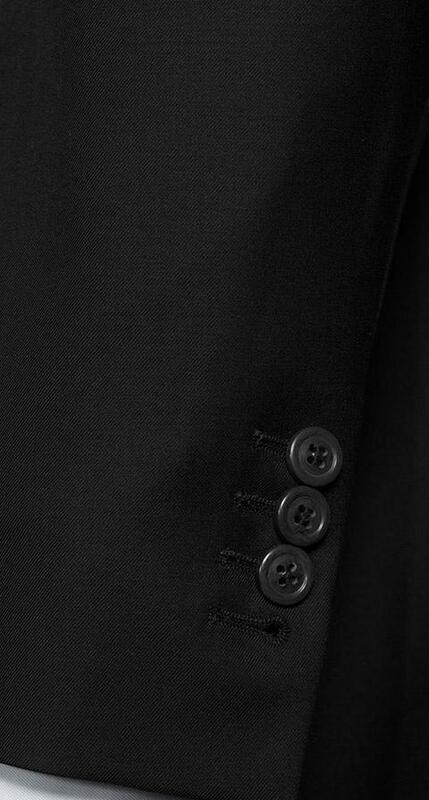 Need any alterations at your local tailor? 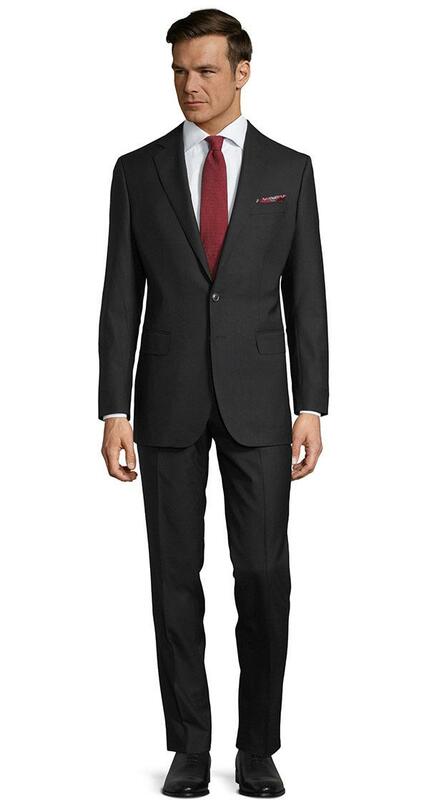 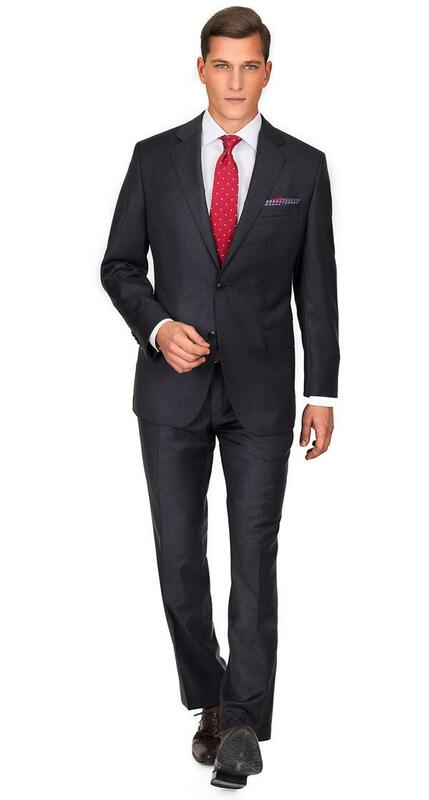 Send us the receipt and we'll cover up to $50 per suit.